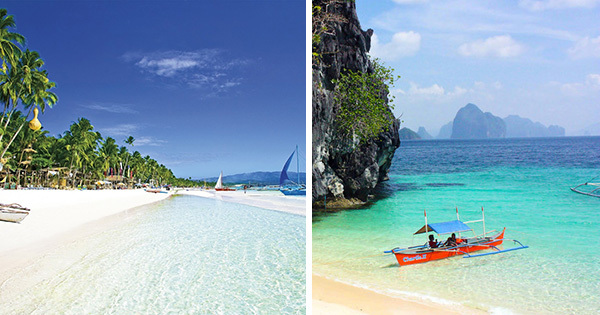 Boracay Vs. El Nido -- Where Should You Take Your Next Vacation? Since Boracay (in Aklan) and El Nido (in Palawan) are both ultra popular vacation destinations in beautiful, sunny Philippines, you might as well want to include these two places in your bucket list. Both have beautiful beaches, breathtaking views, and nearby islands for island hopping. But there are a few distinct differences! Both places are worth visiting, but it really all depends on what you are looking for.